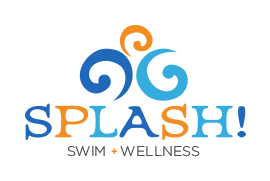 Thank you to everyone who attended our last free baby clinic with Splash! owner Kimberly Metz. If you are were not able to attend our last clinic, and would like to be placed on the waiting list, please call us & indicate your preferred days/times (#262-512-7946). This will help us to decide when to schedule the next free baby clinic. Also, you are always welcome to watch an in-progress Baby 1 (parent/child) class through our observation window. Just give us a call, and we can let you know a good class for you to observe. Thank you! Baby 1 Class 2016 Fall 2 Session with Instructor Allison. Baby 1 Class 2016 Spring 2 Session with Manager/Instructor Tyler. Another past Baby 1 class.